“Munay” in Quechua language means “love”, and the Japanese word “Ki” means the flow of energy. According to Dr. Alberto Villoldo, Munay-Ki comes from a Quechua word that means “I love you”. Quechua is the original language still spoken by many of the Q’ero Nation today in Peru. The Rite of the Womb is the 13th Rite of Munay Ki, A sacred transmission from a lineage of Shamans in the Peruvian Andes. Marcela Lobos was the first to receive the rite in 2014 and has passed it on to many women who continue to spread its energy. This lineage of women through the jungle medicine has given us the 13th rite of the Munay-Ki ~ The Rite of the Womb. The lineage that passed this rite to us wants us to honor the thirteen moons of a year, which are connected to the cycles of the womb. For centuries the collective female energy has been denied, oppressed and abused. Many women are still carrying the pain and resentment of their mothers, grandmothers and female ancestors. 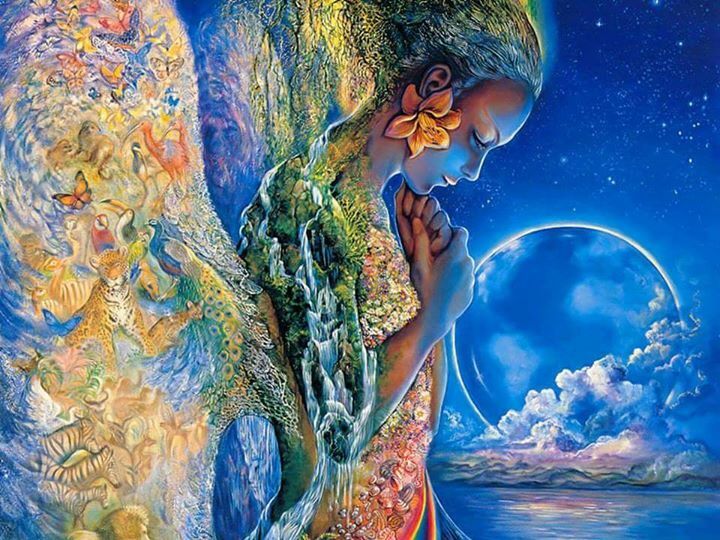 Some feel the wounds of a past life or had traumatic experiences in this lifetime that block their joy and happiness and prevent them from connecting with their feminine power. ​The healing energy of this blessing will reactivate your feminine power. 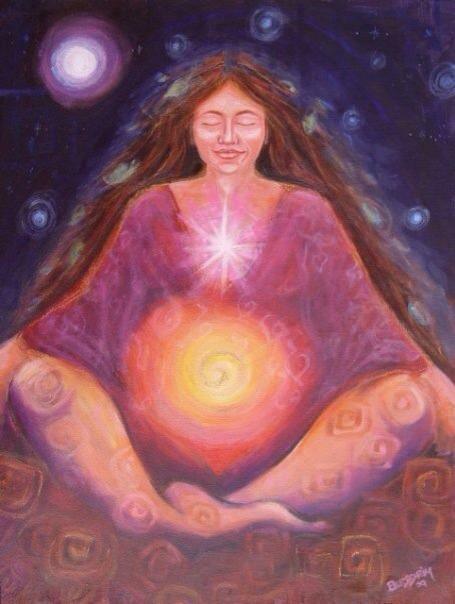 The Rite of the Womb is a sacred blessing of the Womb to empower women and our sacred place of creation. It is a very powerful, yet simple and loving energetic transmission that assists in the release of trauma from the womb bringing strength and support to balance to your creativity center. "Let us heal our womb, let us heal our mother's, sister's and daughter's wombs. ​And in this way bring healing to our mother earth"
This Rite can be offered as a private, or group ceremony. Though this is a Rite for women, men are invited to attend and hold space for the women in ceremony. This experience is also open to the transgendered, or anyone who identifies as female. This special event can be held on it's own, or in combination with a sound bath journey following the Rite to deepen the healing experience. Participants are invited to relax and open to the love and blessings from the divine, simply receiving the sounds. Depending on the location, a sacred fire ceremony can be offered following the transmission of the Rite. Group participants are then invited to dance, drum, tone or chant as part of the experience. Please note ~ The Rite of the Womb transmission will be free of charge as long as it is offered on it's own. There will be a fee when the Rite is offered in combination with a sound bath journey and fire ceremony. Stay tuned for further details! 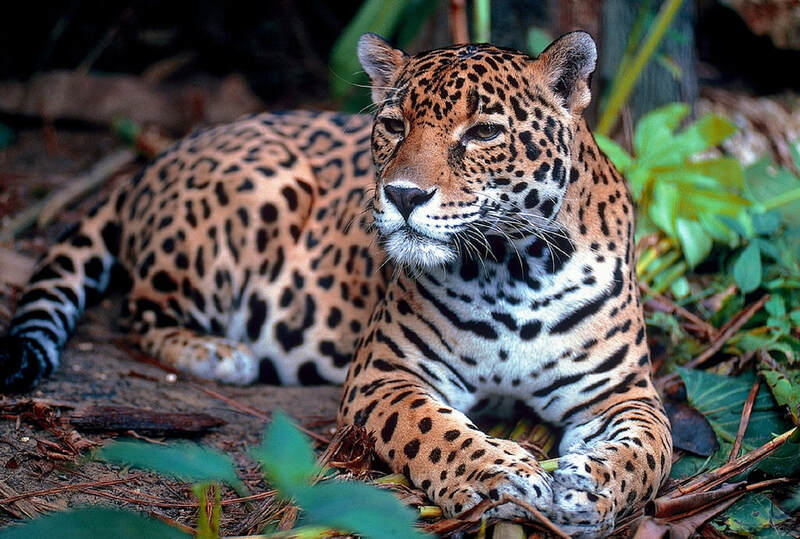 Jaguar, the very first animal to speak to me in my dreams many years ago. The message imparted then was "It isn't time yet" Now Jaguar has reappeared, I know and feel strongly, the time is now!